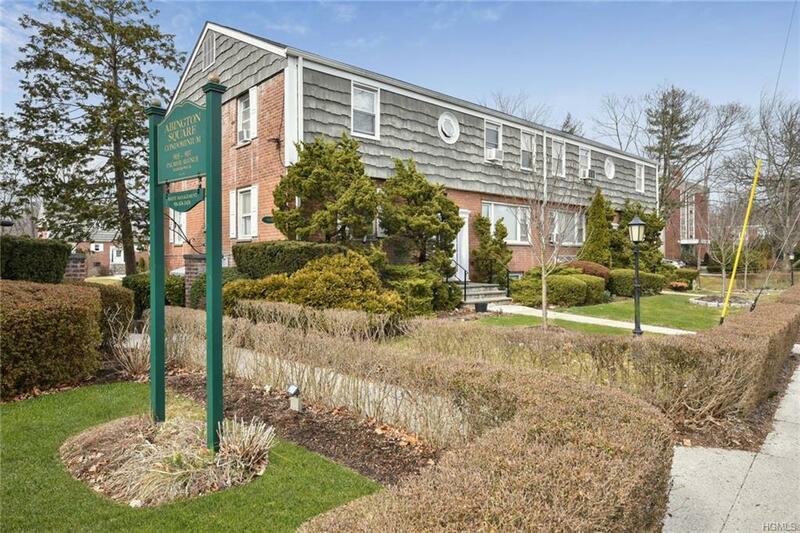 1st Floor 2 Bedroom/1.5 Bath at ABINGTON SQUARE CONDOMINIUM. 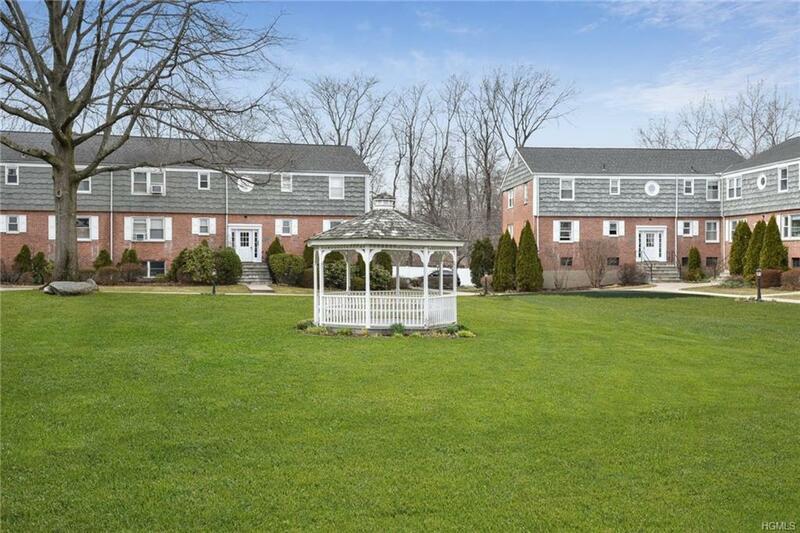 Sun Filled & Spacious unit in Garden Style Complex with beautifully landscaped grounds/Gazebo, Assigned Parking, and TWO PETS allowed. 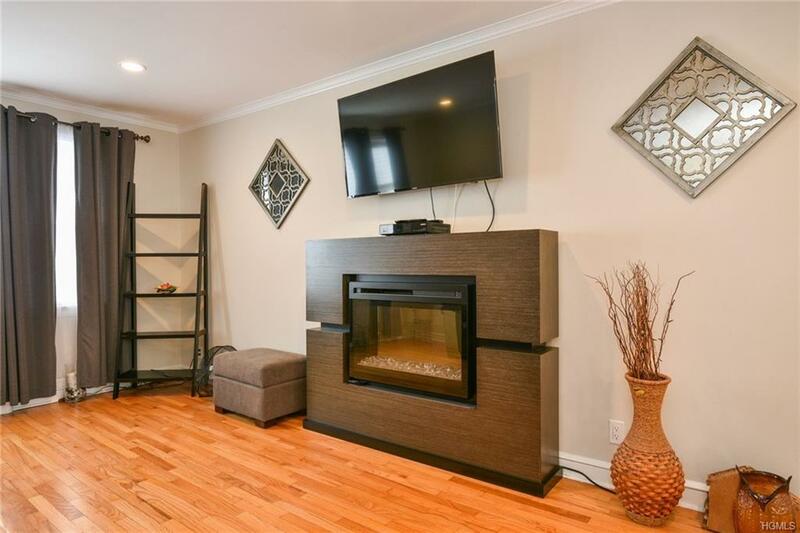 Gleaming Hardwood Floors, Two Updated Bathrooms, Updated Kitchen w/SS Appliances, Updated Electric/Recessed Lighting, Beautiful New Fixtures, Ceiling Fans/remotes, Bike rm, Basketball Court, Newly done Laundry room, Storage when available. Enjoy Mamaroneck's Vibrant Downtown located less than a mile away with a Fabulous Library, Restaurants, Shops, Emelin Theater, Marine Center, and a New Luxury Movie Theater Coming Soon. Harbor Island Park/Beach is the place to be with sports programs for all ages, Kayaking and Boating Station. 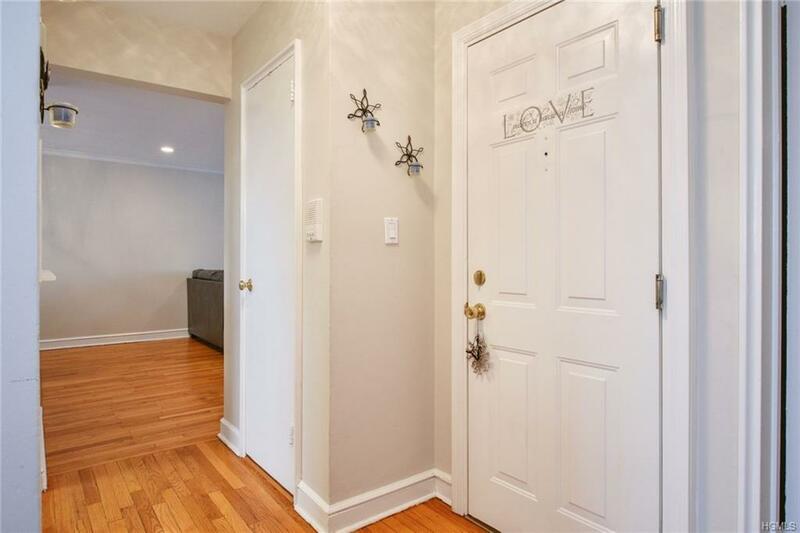 Close to Schools, Bus, Train (1 mile to Larchmont or Mamaroneck Station) and nearby Shopping which include Trader Joe's, Stop & Shop, CVS and more! Taxes listed do not include STAR. Reasonable Taxes and Maintenance includes heat/hot water/basic cable.